Are you looking for a city to move with family? Land O’ Lakes is a place located in the Pasco County of Florida. This area is part of the great Tampa-St, Petersburg-Clearwater Metropolitan Statistical Area. The income in this area is higher than any other area in Florida. The name of this area was referred at a community meeting in the year 1949. It was in 1950 when the Ehren post office was renamed as Land O’ Lakes. The population of the area was 31,145, according to the census of 2010. Have a look at the attractions that you can visit when you move here. This area has plenty of things to do, every minute you spend here will be filled with fun. Here are some of the top things to do in this place. One of the top attractions in Land O’ Lakes is American Air Balloon. They provide an adventurous and adrenaline filled hot air balloon ride. They have been operating since 1998 and have been providing a remarkable experience for riders. Another great place that you can visit is the Florida Estates Winery. This is a 3,600-acre plantation that is open for sales, group tours, and tastings. Here you can join wine classes that are held throughout the year. If you love golf, this country club is a must-see place. You can spend fun time with your friends and family while boosting your skills. The Conner Preserve has a great trail for hiking where you can find 12.5 miles of cycling trials that is unpaved. On the other hand, there is an equestrian trial of 5.2 miles. 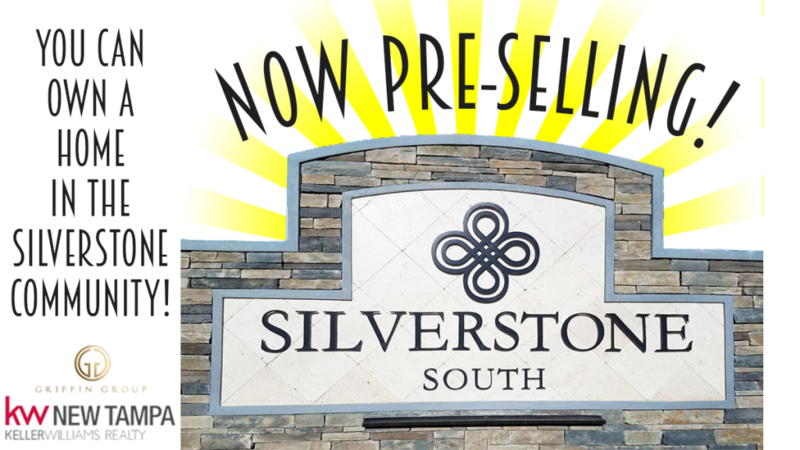 Silverstone is a perfect community to live with your family. When you move here, you can enjoy a relaxed and exclusive lifestyle. The community provides a picturesque view of the area, it will make you will feel like you are on a holiday. There is a home for everyone that will suit their style and needs, you can choose from the single story to double story homes. There are many facilities that the residents can enjoy. There is a pool where you can go swimming and meet new people. For kids, there is a tot lot where they can play and mothers can interact. For fitness fanatics, there is a fitness center. If you love to take long walks, there is a walking trail that you will enjoy. Thus, this is a great place to live in close proximity to I-75.